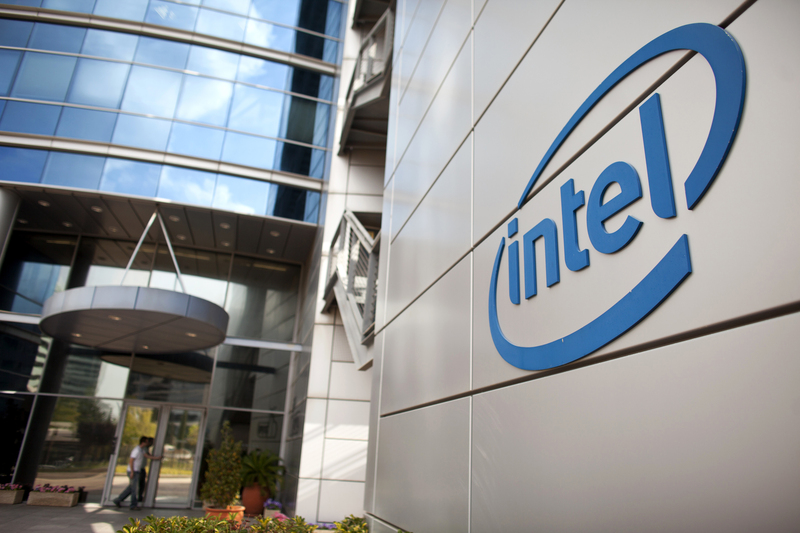 A case that slapped chipmaker Intel with a $1.3 bln fine has been punted back to a lower court. This is a blow for antitrust tsar Margrethe Vestager, who has tried to get as innovative in policing tech giants as the companies are themselves. Proving abuses will be harder. Europe’s top court referred an antitrust case against Intel back to a lower court on Sept. 6, casting into doubt a claim that the U.S. chipmaker had broken rules by offering customers rebates in return for not buying rivals’ chips. Intel was handed a 1.1 billion euro fine after the European Commission’s decision in 2009, which was upheld by the General Court in 2014. But in 2016, a court adviser recommended that the case be considered more closely. The commission had argued that rebates paid by Intel “by their very nature” restricted competition. The ECJ, however, has requested more scrutiny of Intel’s argument on whether rebates really did cause harm. Margrethe Vestager, Europe’s antitrust commissioner, led a case against search giant Google that resulted in a 2.4 billion euro fine in June, for abusing its dominant market position with respect to its price comparison shipping service.